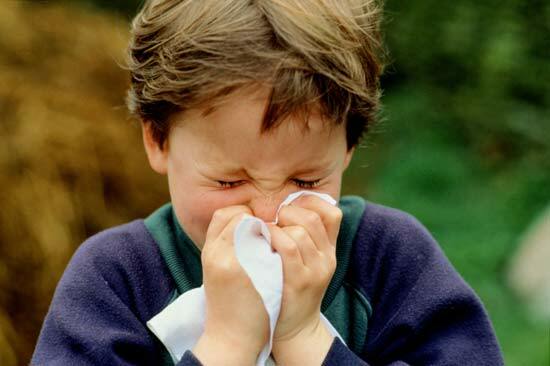 Pollen and mould spores from many plants can trigger asthma attacks, hay-fever and other allergies. This can make life a misery for many people, especially during Spring and Summer. The plants that trouble us most are often found in our own gardens. Planning and planting a low allergen garden can improve quality of life, especially for avid gardeners who have asthma. However, you do not have to limit your garden decorating to stones and concrete. There are many plants you can use to design your home garden including flowers, shrubs, trees and more that will not contribute to your outdoor allergy symptoms. Plants reproduce by giving off pollen that is transported by insects or a simple breeze. 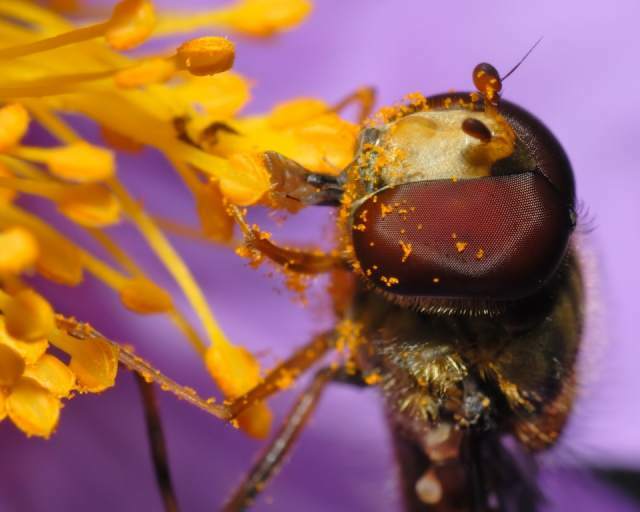 A basic understanding of plant pollination methods and careful species selection brings gardens within safe reach of many allergy sufferers. Many plants �mate� by releasing billions of pollen grains into the wind during the spring, summer and fall months, including many grasses, trees, and bushes. These are the types of plants you want to avoid in your garden. Instead, you should consider plants that rely on insects or birds for crosspollination, which are known to have pollen grains that are much heavier and do not travel through the air quite as easily. Modern landscapes are heavily loaded with male-only trees and shrubs, favoured by landscapers because they are litter-free. Dioecious (separate-sexed) plants are either male or female. Since male plants do not produce any seed, pods, or fruit (that is the female�s job), males have long been considered to be the most maintenancefree landscape plants available. What has been completely overlooked, however, is the fact that these male plants do indeed produce litter. Male plant "litter" is called pollen! 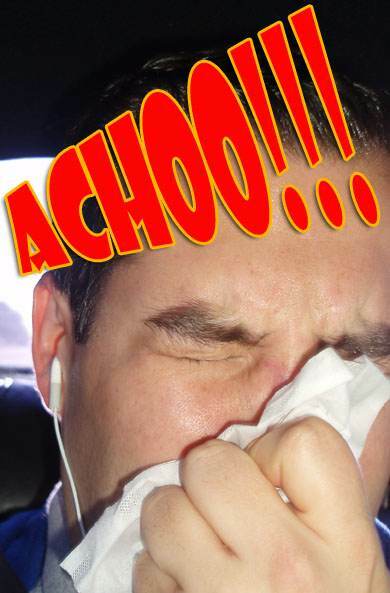 Dioecious male trees and shrubs shed huge amounts of allergenic airborne pollen, which causes allergies. Dioecious female trees and shrubs, on the other hand, produce flowers, seeds, and fruit, but they shed no pollen. 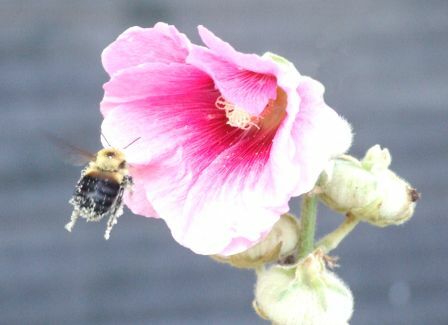 Female plants do not have stamens - the male pollen-bearing sexual parts - and so produce no pollen at all. Female flowers stand up in the wind and attract, hold, absorb, and ultimately use the male pollen. Female plants are nature�s airscrubbers, trapping ambient pollen grains and leaving the surrounding air free of this allergenic form of bio-pollution. -Remove any high-pollen male trees or shrubs and replace them with their pollenfree female counter parts. -Select plants that are pollinated by insects or birds, rather than by the wind. These plants produce larger, stickier, heavier pollen grains that are less likely to be inhaled. -Use only low pollen or no pollen lawns that do not need to be mowed often. And keep the grass short. -Avoid plants with strong fragrances or odours, as they can cause asthma. - Eradicate weeds as they are wind pollinating plants. -For mulch, use inorganic materials such as rock or gravel instead of bark to cut down on toxic mould spores in the garden. - To further eliminate mold spores, encourage wild birds in the garden. Birds eat insects, and insect damage triggers outbreaks of mould. - If a tree, shrub, vine or any other plant always looks sickly or always attracts bugs, then dig it up and get rid of it. Replace it with something easier to grow. Do not get caught up in having to spray insecticides all the time, as they too can cause asthma and allergies. - Avoid growing hedges that need to be trimmed quite frequently. Hedges tend to collect dust and give off great loads of pollen. - Look at the types of plants you have in the garden. Some can be pruned early before they begin to release pollen (including grasses). Flowering Plants: Begonia, Cacti, Chenille, Clematis, Columbine, Daffodil, Daisy, Delphinium, Dusty Miller, Geranium, Hosta, Impatiens, Iris, Lily, Pansy, Periwinkle, Petunia, Phlox, Fose, Salvia, Snapdragon, Succulents, Sunflower, Thrift, Tulip, Verbena, zinnia. Shrubs: Azalea, Boxwood, Camellias, English Yew, Hibiscus, Hydrangea, Viburnum. Trees: Apple, Cherry, Chinese Fan Palm, Citrus trees, Eucalyptus, Fern Pine, Dogwood, English Holly, Hardy Rubber Tree, Magnolia, Pear, Plum, Red Maple. 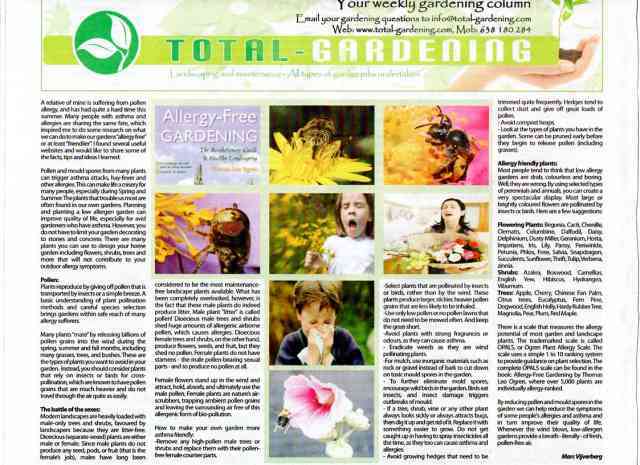 There is a scale that measures the allergy potential of most garden and landscape plants. The trademarked scale is called OPALS, or Ogren Plant Allergy Scale. The scale uses a simple 1 to 10 ranking system to provide guidance on plant selection. 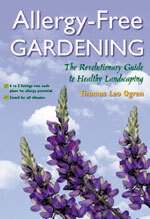 The complete OPALS scale can be found in the book: Allergy-Free Gardening by Thomas Leo Ogren, where over 5,000 plants are individually allergy-ranked. By reducing pollen and mould spores in the garden we can help reduce the symptoms of some people's allergies and asthma and in turn improve their quality of life. 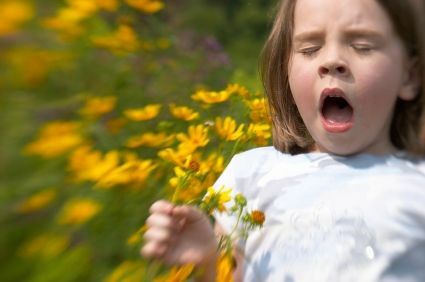 Whenever the wind blows, low-allergen gardens provide a breath - literally - of fresh, pollen-free air.